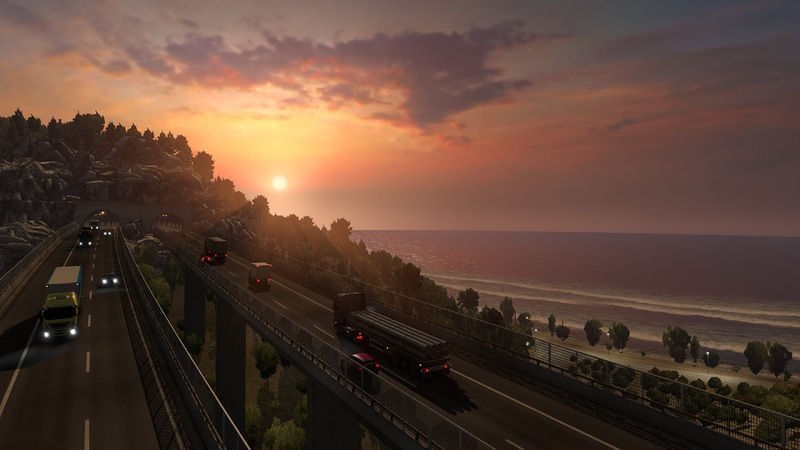 SCS Software's blog: ETS 2: Italia coming next week! The roads are stretched. The trees are planted. The buildings and landmarks are in place. You can hear a deep hum of engines from the garage. Minor cosmetic touches are still applied this week, but we are pretty much done, and ready to announce the release date. We cannot wait to present our work in all its beauty! 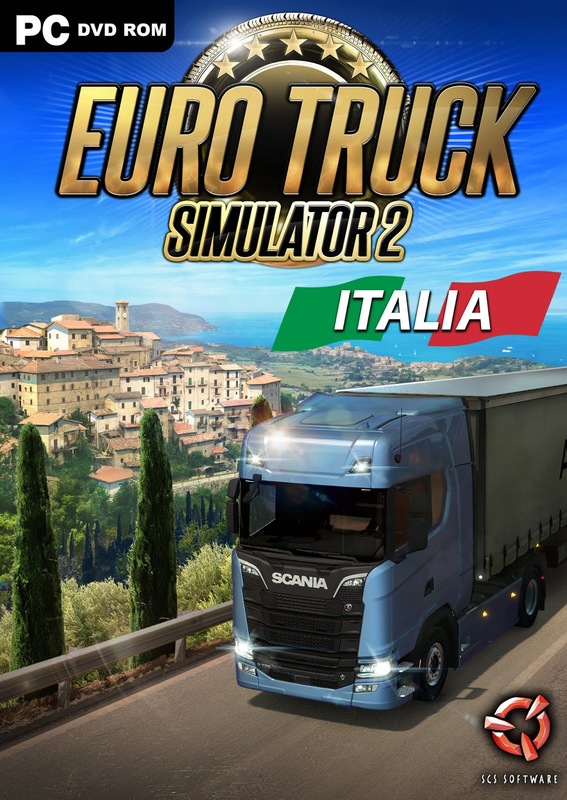 Euro Truck Simulator 2 - Italia DLC will be available on December 5th, 2017. Please be aware that in places ahead of us on the clock like Australia or China, it may be very late night already and the calendar may even show a new day. On the other hand, for our fans in Brazil or Canada, it will still be morning hours. We have less than a week to orchestrate the release in the digital sphere. The DLC will also be distributed as a boxed edition in some territories and our distribution partners are doing their magic in the retail channel to be on time, too. The ETS2 - Italia coming soon page on Steam is loaded with screenshots, video trailer, and all the other important information. Do not forget to add Italia to your wish list! If you are wondering about pricing, here is a copy & paste of the pricing string as it has been set up on Steam: $17.99, £13.49, 17,99€, CHF 17.--, 699 pуб., 69,99zł, R$ 44,99, ¥ 1,980, 126,00 kr, Rp 125 999, RM35.00, P459.95, S$18.00, ฿339.00, 179.998₫, ₩ 19,000, 35,00 TL, 219₴, Mex$ 175.99, CDN$ 19.99, A$ 19.99, NZ$ 21.99, ¥ 60, ₹ 559, CLP$ 8.800, S/.44.95, COL$ 36.000, R 199.00, HK$ 110.00, NT$ 438, 50.00 SR, 56.00 AED, ARS$ 209,99, ₪66.95, 2 600₸, 3.15 KD, 38.99 QR, ₡7.800, $U389.